Make a PaymentThe Law Offices Of Patrick Driscoll is pleased to offer our clients a variety of payment options. We accept cash, check, credit cards, money order, and wire transfers. Additionally we accept payment through PayPal to assist clients in making payments online and in setting up automated payments. Please note that the use of the PayPal does not create an attorney-client relationship. 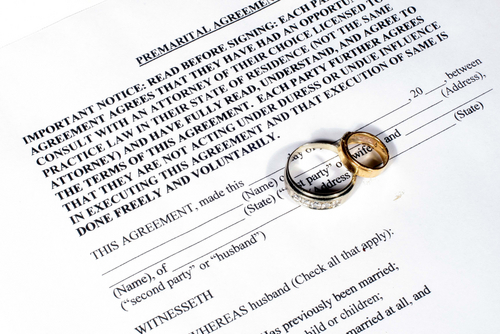 An attorney-client relationship is created only through the execution of a retainer agreement by mutual consent of the parties. To make a one time payment click the “Pay Now” button below. legal fees if a dispute arises. 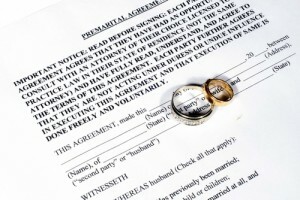 Contact us to assist you in any Prenuptial Agreement related matter. All content copyright The Law Offices Of Patrick Driscoll, LLC, all rights reserved.